14 Different Foods, Different Regions But With "Maa Ka Pyar"
There is something about the food cooked by mom that no matter how old you grow or where you live or what food is in your access it can never compete with the food cooked by your dearest mom. Be it the simple chapatti or soulful bowl of khichdi or even dal chawal the taste is etched in your memory and taste glands. The benchmark is set in your mind and irrespective of the other cook is the food cooked by your mom tastes the best. 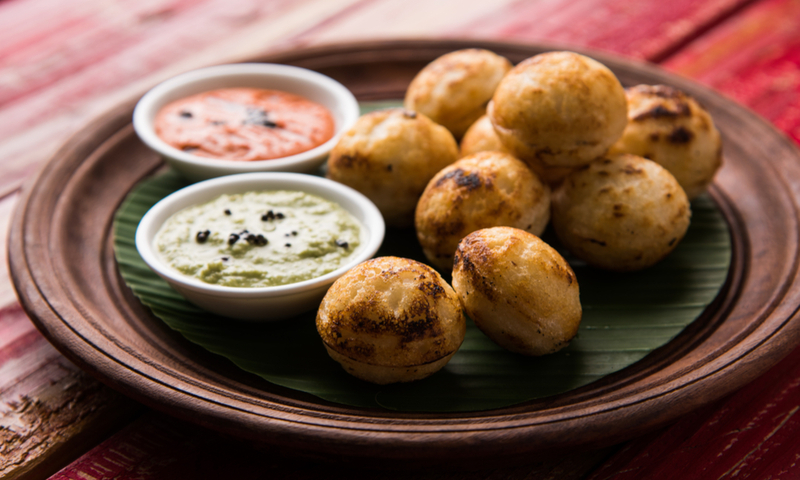 Rescue for any mom as made from leftover dosa or idli batter and served with filter coffee as an evening snack is cute little balls that are simply irresistible. 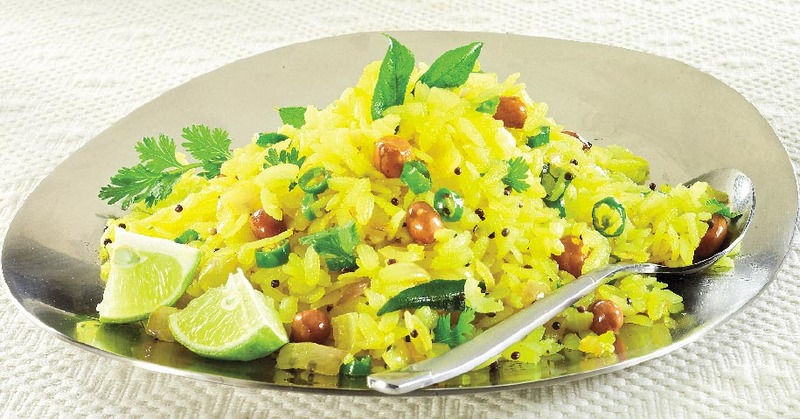 The dish from Rajasthan is as rich as the culture of the state is. 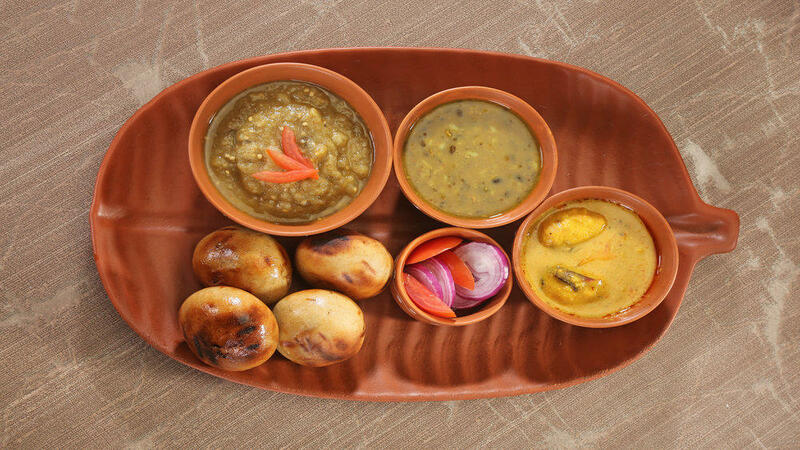 The baati baked in the oven, then dipped in ghee and served with hot flavored daal along with a sweet dish that is also part of the main course is churma is something, that will leave you full in the tummy but in heart, you will long for more. From Tamil Nadu is a south Indian counterpart of the North India fitters. The brinjal fitters along with tea are a deadly combination and the perfect setting to indulge in some conversation. From Uttar Pradesh this sweet or salty delicacy is simply soulful food. A delicacy from the beautiful Uttrakhand and has that will leave you craving for some more bites. The delicacy from Punjab, which has fans all over the world. Maaki ki roti with dollops of white butter and flavourful Sarson ka saag, that will make you hunger with its mere mention. The delicacy from Jharkhand and Bihar will stay with you forever if for once you have had the little litti that has been dipped in ghee with mashed potatoes and tomato chutney. A dish from West Bengal that makes any meal complete and is cooked on daily basis in the Bengali homes irrespective of season. It’s a fish that has been fried and then cooked in a paste of mustard seeds. From Karnataka, these super soft spongy bread along with rich flavorful chicken curry will simply melt in your mouth. From Gujarat this thepla has reached to the different parts of the world and for all the apt reasons. From Madhya Pradesh are a staple and light food that can be eaten as breakfast, lunch or dinner, and can be prepared in just a few minutes. From Maharashtra, this sweet dal stuffed in bread and roasted with ghee is food not only for your tummy but for your mind also. From the tea garden of the country, that is Assam it is tangy fish curry that if served with a bowl of steaming rice will satisfy your taste buds like nothing ever can. 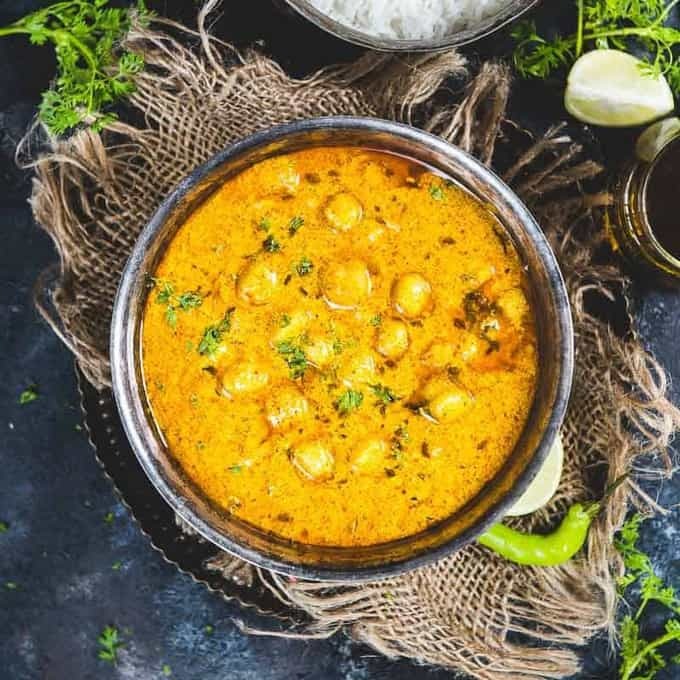 Himachal Pradesh has these beautiful chickpeas cooked in yogurt recipe that is simply classic when eaten with flat Indian bread.